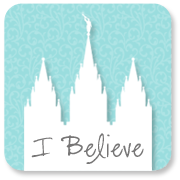 I finally made a badge/button for this blog! So if any of you would like to link to me you can (the button is also down on the sidebar). One question though -does anyone actually visit my blog??? Please let me know if you are out there. 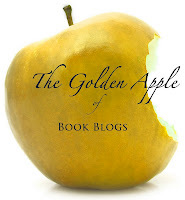 I know this isn't like other book blogs because I don't really do book reviews (honestly, I don't feel smart enough and I just like what I like and it's difficult to explain sometimes!). 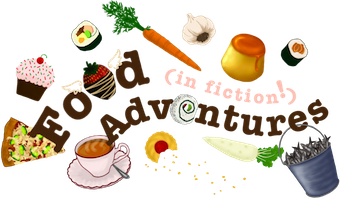 This blog really is what it says -my book adventures- the book stuff that I do -mostly about the local events that I go to. I just want to let other people know that there are so many fun youth book related events around here, but also, if you are not around here, I hope that you may enjoy the information I relate about the authors and illustrators. 'Cause these people are awesome! Hollywood has nothin' on them! So please let me know if you're out there, Sometime Reader. I need some validation. I read your blog, too! Haha, thanks, you two! It means a lot.